I am sure you possess some of the gifts and abilities and you are not fully using them for your success in life. You should use your talents in such that you live this world better than you found it. In your daily prayer say ‘thank you’ to creator and please give the gift back to him through using your gift for the benefit of mankind. The Master of the Universe has given you all the gifts in life and yet you have not used them for your success! You should not therefore blame anyone for your failure in life. You have caused it yourself. 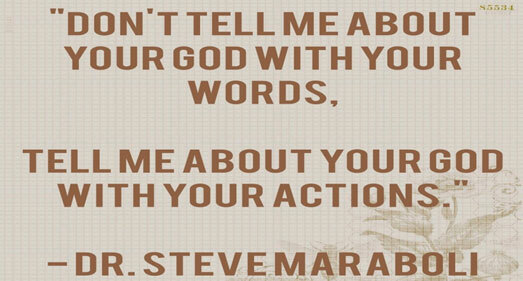 The God we all believe in is the God of actions. We can only say that we belong to him through taking immediate action on our gifts.